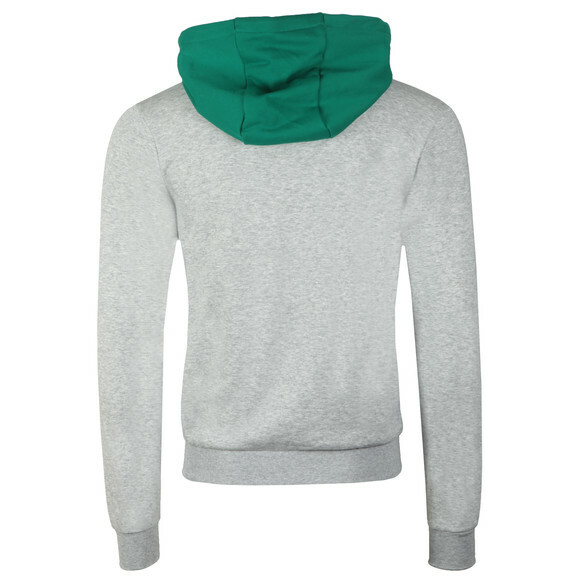 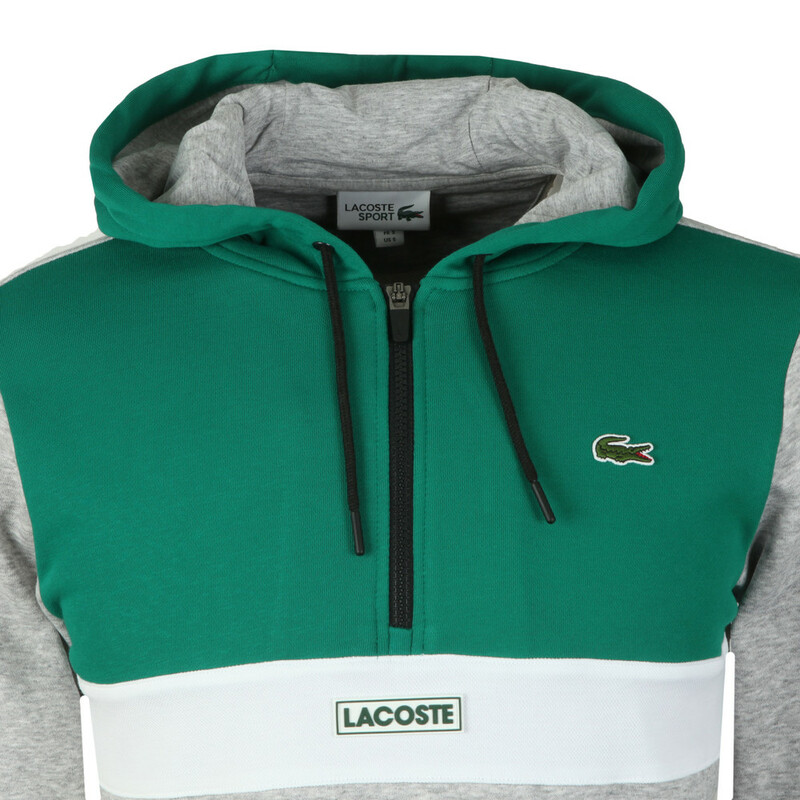 Lacoste Sport Over The Head Hoody in Vert/Gris Chine. 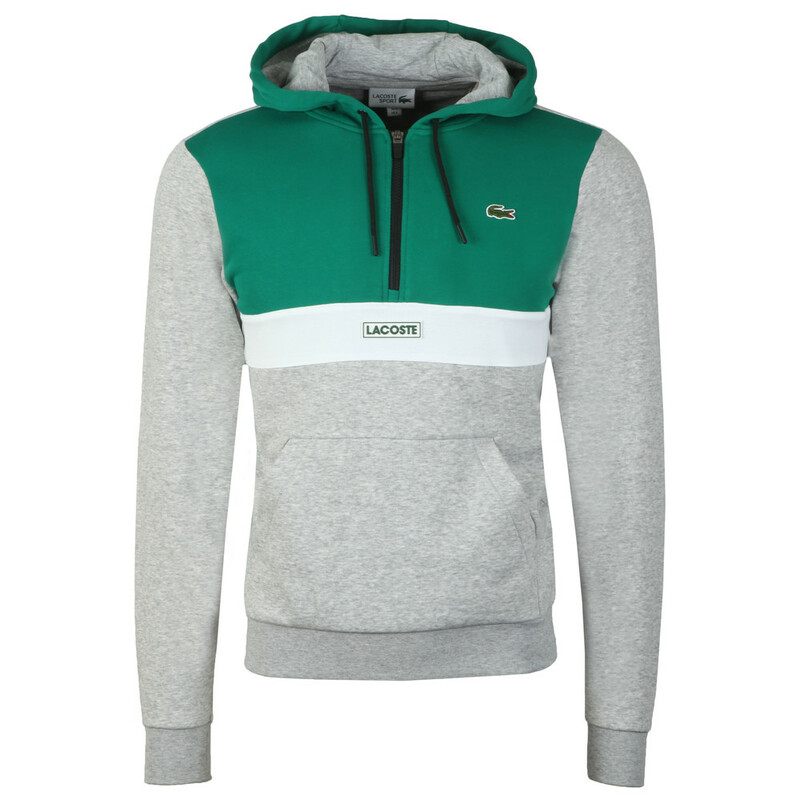 Given a three colour block design and a zip open neck. The hood has a drawcord adjuster and the cuffs and hem are elasticated for a better fit. 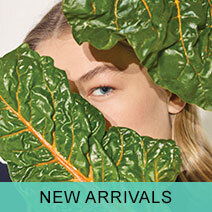 Lacoste branding is added to the centre of teh chest and upper left.